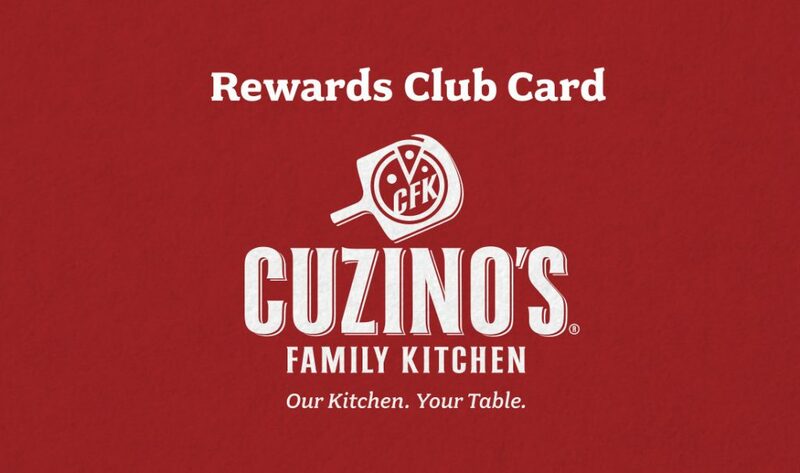 Stay up to date with the latest news and promotions at Cuzino’s Pizza. By signing up you earn 25 points. After 600, your points will reset to 0 and the program will restart. Double Points for all Dine In orders evedy day! Double Points for all For Here orders evedy day! Double Points for all orders every Monday! No Points for alcohol beverages.